Turmeric is native to India, where it has been harvested for more than 5,000 years. It has served an important role in many traditional cultures throughout the East, including being a revered member of the Ayurvedic pharmacopeia. Turmeric has long been used both as a condiment and a healing remedy and is also traditionally known as "Indian saffron" because of its deep yellow-orange colour. 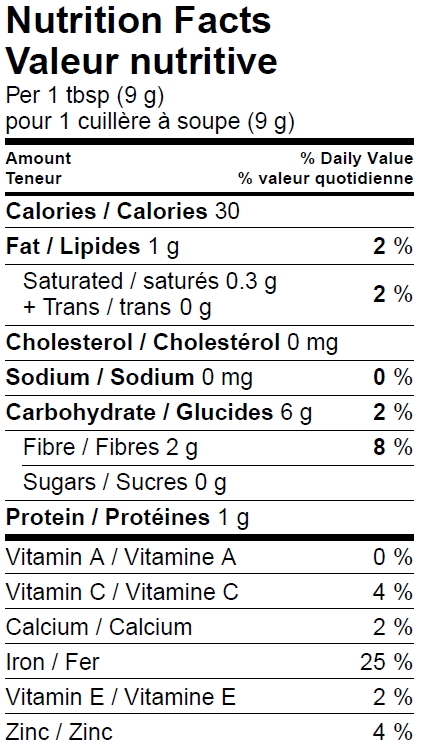 Suggested use (Adults): Mix ½ teaspoon with 8oz of warm organic milk or your favourite beverage. 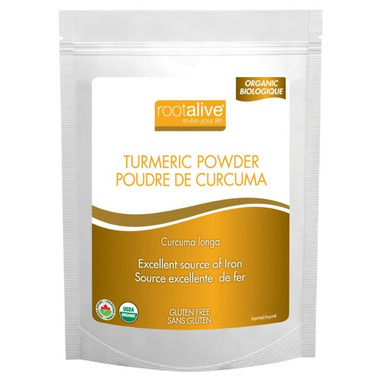 I put turmeric in my daily morning smoothie as it's great for liver maintenance. I like to mix this for a turmeric mask. It makes my skin so smooth and evens out my complexion (only bad part is I haven't figured out how not to turn yellow like the Simpsons after. Use a cleanser or sugar scrub after to get it off). I also use it internally with black pepper and it helps with inflammation so I don't have to take ibuprofen (which doesn't work for me). Recommend it for anyone who isn't already taking blood thinners (it will thin your blood more).